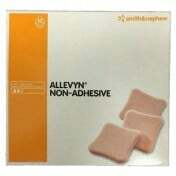 Sensitive skin shouldn't have to worry about skin tearing due to border dressings with strong adhesive on it. 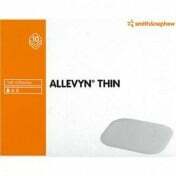 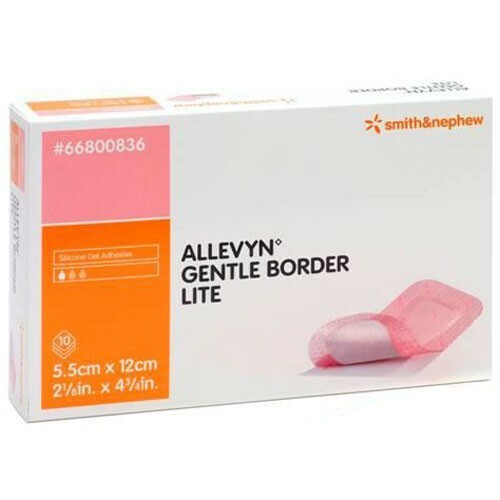 Smith and Nephew's Allevyn Gentle Border Lite 2 1/8 x 4 3/4 Inch Dressing uses a unique elongated shape in order to better cover longer wounds. 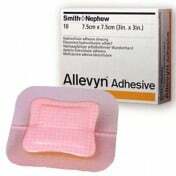 The lite border has a soft adhesive to place on the skin. 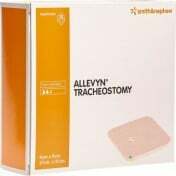 It can be removed, re-situated and replaced without losing its adhesive strength or causing any further damage to sensitive skin. 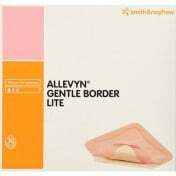 Lite Border works great on all wound types including shallow and granulating wounds, exudating wounds, surgical wounds, skin tears and donor sites. 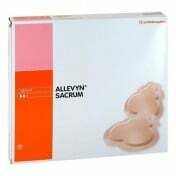 It's also shower proof and can be worn for up to seven days.